Motivation Fair distribution of benefits from index insurance matters. 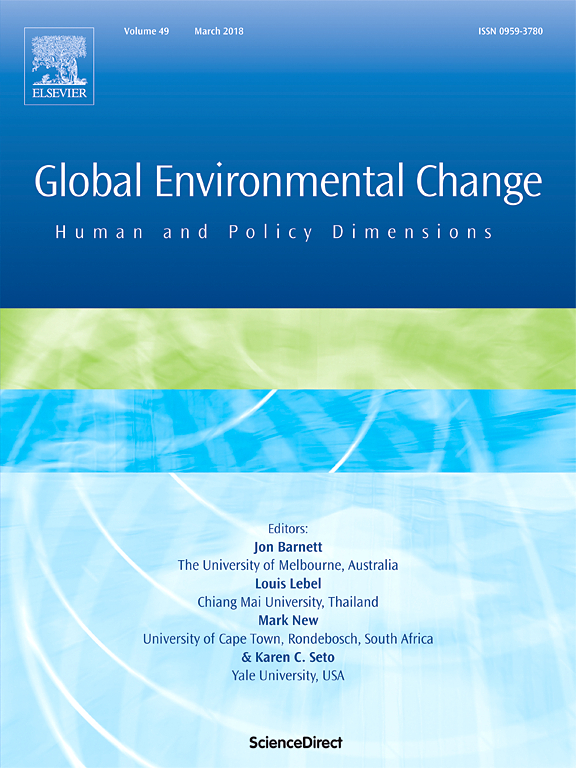 Lack of attention to social equity can reinforce inequalities and undermine the potential index insurance holds as a tool for climate risk management that is also pro‐poor. Purpose The aims are to: (i) examine social equity concerns raised by index insurance in the context of climate risk management; (ii) consider how greater attention can be given to social equity in index insurance initiatives; and (iii) reflect on the policy challenges raised by taking social equity into account as a mechanism for climate risk reduction. Approach and methods The article draws on learning from the CGIAR's Research Program on Climate Change, Agriculture and Food Security (CCAFS) and presents the cases of the Index Based Livelihoods Insurance (IBLI) and Agriculture and Climate Risk Enterprise Ltd. (ACRE) in East Africa. It proposes a framework for unpacking social equity related to equitable access, procedures, representation and distribution within index insurance schemes. Findings Systematically addressing social equity raises hard policy choices for index insurance initiatives without straightforward solutions. Attention to how benefits and burdens of index insurance are distributed raises the unpalateable truth for development policy that the poorest members of rural society can be excluded. Nevertheless, a focus on social equity may open up opportunities to ensure index insurance is linked to more socially just climate risk management. At the very least, it may prevent index insurance from generating greater inequality. Taking social equity into account, thus, shifts the focus from agricultural systems in transition per se to systems with potential to incorporate societal transformation through distributive justice. Policy implications A framework is presented for unpacking different dimensions of social equity in index insurance schemes. It is intended to facilitate identification of opportunities for building outcomes that are more equitable, with greater potential for inclusion and fairer distribution of benefits related to index insurance. Fisher E, Hellin J, Greatrex H, Jensen N. 2018. Index insurance and climate risk management: Addressing social equity. Development Policy Review.